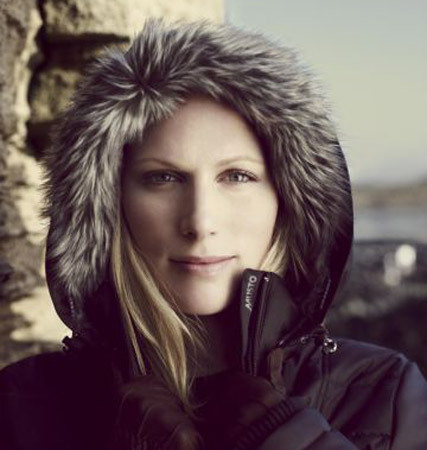 Zara Phillips turns model this month for outdoor clothing brand Musto. 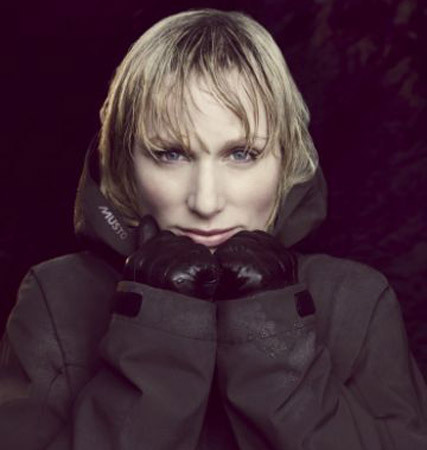 Princess Anne’s daughter, who’s known for her not-so-conservative fashion choices, posed for a series of images for Musto earlier this year, captured on film by top photographer Jason Bell. 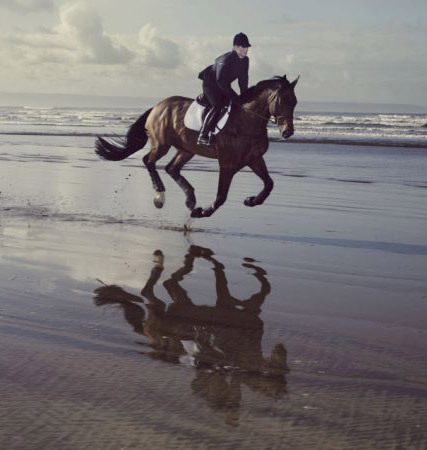 In keeping with the brand’s practical reputation, the photo shoot wasn’t on some sizzling Caribbean beach, but in a freezing, cold Devon.